I am a graduate student in electrical engineering at Columbia University. I am advised by John Wright and funded by the NDSEG fellowship. 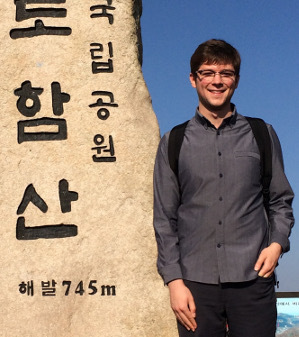 My research interests include the analysis of local methods for nonconvex optimization, with applications to inverse problems in RF spectrum sensing and machine learning. As an undergraduate at the University of Kansas, I was fortunate to work with Lingjia Liu and John Paden. I also studied the Korean language at Yonsei University and at Seoul National University under the auspices of a FLAS fellowship.